Villa Fontanalba and its floral decorations constitute a real herbarium, witness of pastor Bicknell’s botanical work, who recorded over 1,700 floral species from the Mediterranean Riviera to the summits of the “Vallée des Merveilles and Fontanalba”. It’s among the wealth of this generous nature that active elements of plants have been selected for their ancestral benefits. Pink speckled with purple, this symbolic flower of the Mercantour National Park which the extract of the bulb is known for its moisturizing and anti-oxidant properties was also a strong symbol for alchemists who had conferred to it the powers to bring love and gold. 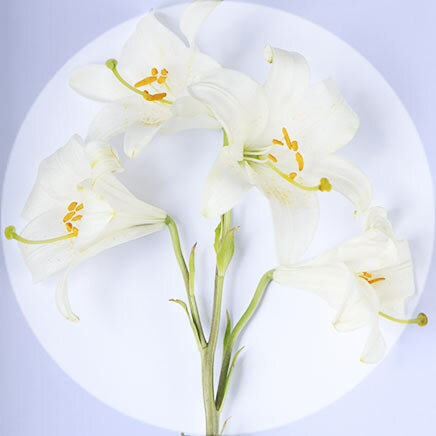 Since antiquity, the lily is considered an excellent folk remedy, the white lily petals soaked with olive oil was used as a healing. At the beginning of the 9th century it appears in the 89 medicinal plants Charlemagne imposed culture in the gardens of his palace. 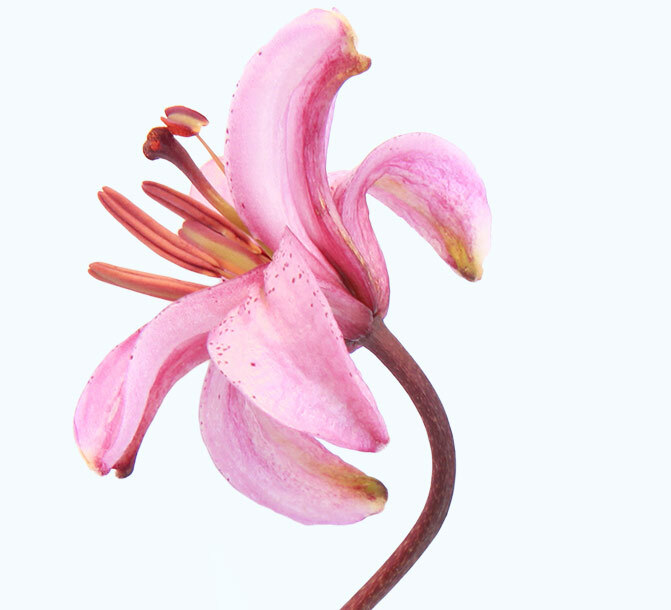 Its flowers contain mucilage having a film-forming effect helping to soften and beautify the skin which such as the lily regains its youthful beauty. 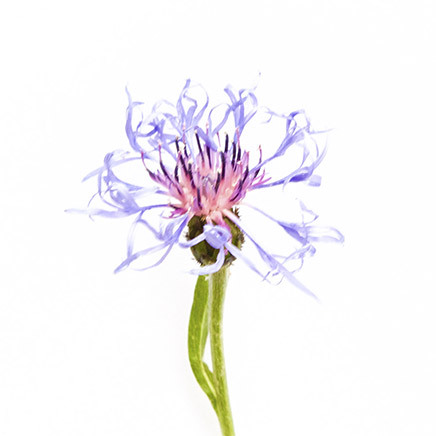 Real pleasure for the eyes, the cornflower is also its protector, it is used by local administration to appease the eye contour, brighten the look and refresh tired eyes. Symbol of beauty, the extract of this majestic flower obtained from the steam of freshly picked buttons has firming, astringent and soothing properties. It enlightens the skin and awakens its beauty. 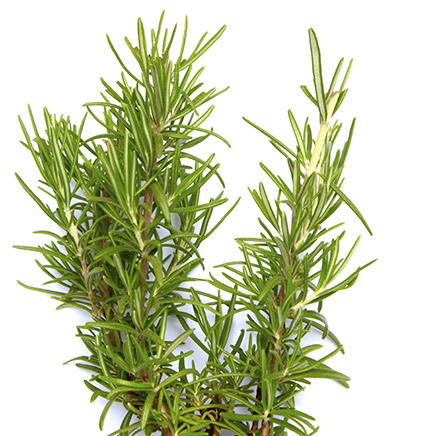 Cultivated since ancient times, rosemary was once believed to protect against evil spirits. 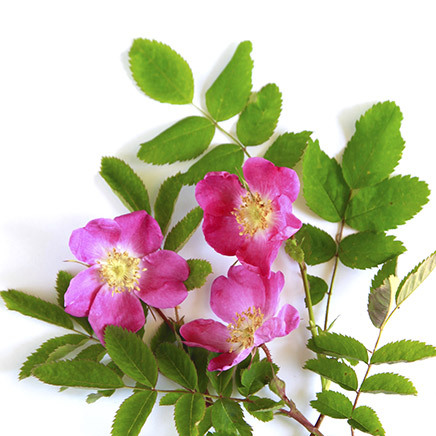 Naturally growing on the hills of the Mediterranean region, it is rich in phenolic and essential oils giving it stimulating and tonic properties, including rosmarinic acid which is an excellent protector against the harmful effects of free radicals. 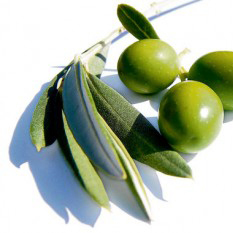 This typically Mediterranean tree is known for its fruit and for its dried leaves which extracted oil is very nourishing and has anti-oxidant properties due to flavonoids and tannins. It helps to detoxify and reduce damage caused by free radicals. 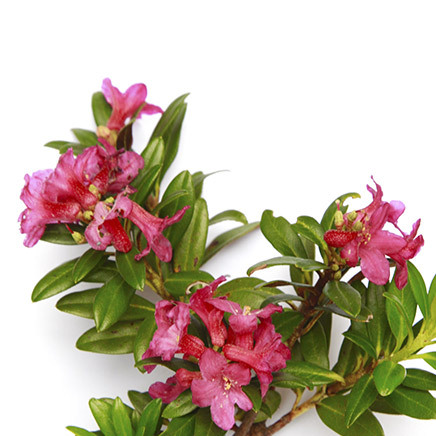 Alpine rhododendron grows on the highest peaks of the Vallée de Merveilles and Fontanalba. It is resistant to cold, drought, UV and adapts rapidly to changing environmental conditions of altitude. The cell extract of its leaves increases cellular regeneration of the skin and improve the skin’s barrier function, allowing it to better withstand external aggression. 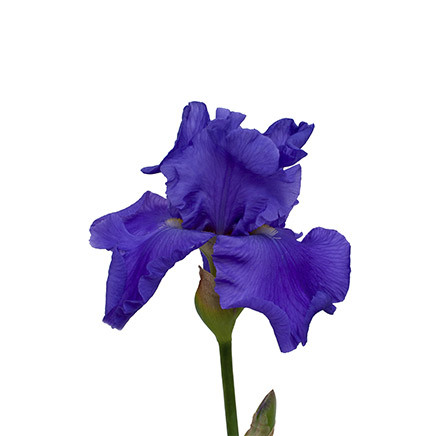 Also called Iris of Florence, this perennial plant whose flowers extract contains pectin, mucilage and alpha hydroxy favors hydration and smoothness of the skin. It helps to enlighten the skin and protect it against free radicals. 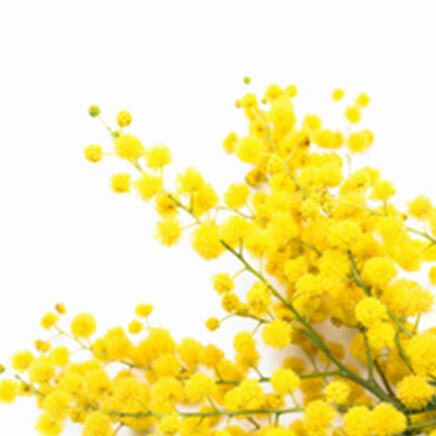 It is one of the four pectoral flowers that enjoy soothing properties. In the 19th century, in Italy, it was called “omnimorbia” meaning “cure for any disease.” Because of its richness in mucilage, the mallow is emollient and moisturizing. 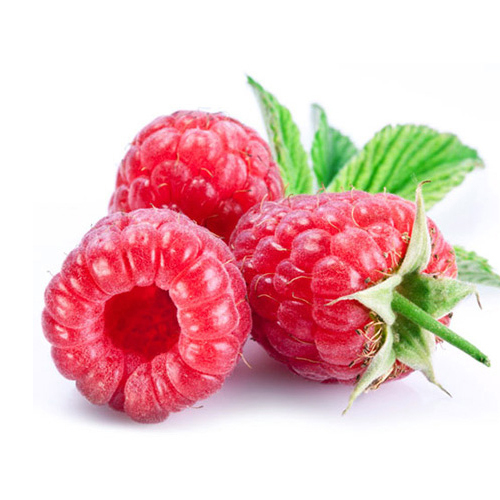 Anthocyanins have a vitamin P action, beneficial on the microcirculation. 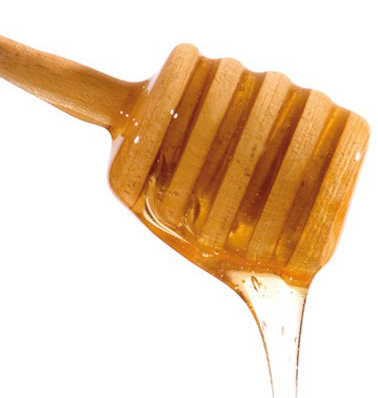 In addition, they have a softening activity on inflammation of the skin. 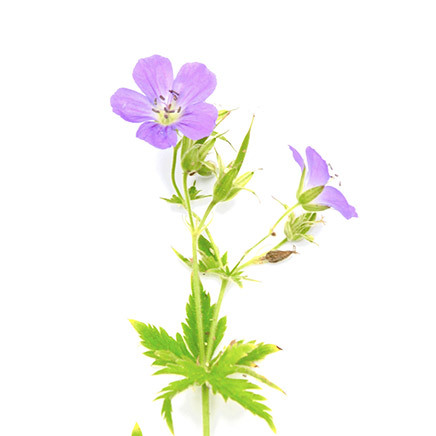 The mallow is recommended for delicate skins, sensitive or irritated. 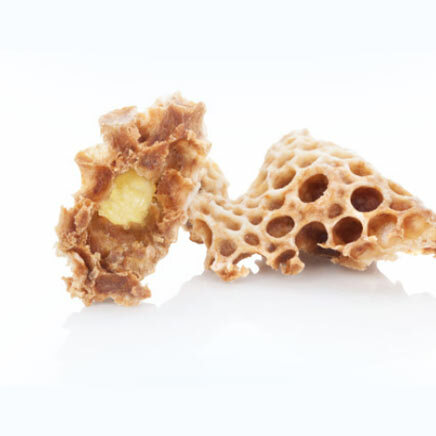 Exclusively destinated to the queen bee, it is one of the richest natural ingredients in amino acids and vitamins, providing the essential nutrients for protection, growth and regeneration of tissues. 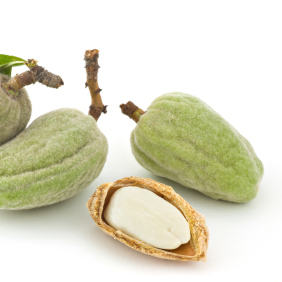 The almond tree is part of the Rosaceae family. Its light green fruit contains one or two seeds. The oil extracted from these seeds has recognized virtues from Egypt of the Pharaohs. Softening and soothing, it contains essential fatty acids giving it moisturizing, regenerating and restructuring properties. Nourrissante et émolliente, Elle est recommandée pour l’hydratation des peaux sensibles et délicates. 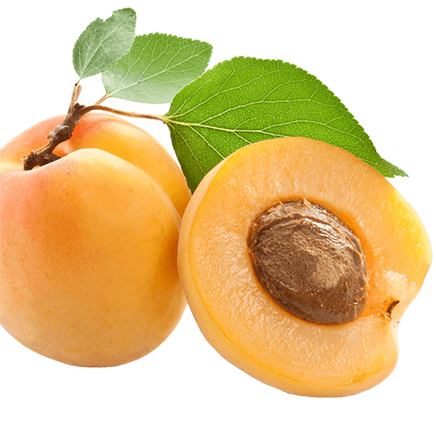 L’huile de noyaux d’abricot est très riche en acides gras insaturés ainsi qu’en vitamines A et E. Elle contient plus d’acides insaturés que toute autre huile végétale. Nourrissante et hydratante, elle assouplit la peau et la revitalise naturellement.